We have more than 80 years of experience in the chemicals industry and produce and supply 18 mtpa of chemicals to about 1,000 large industrial customers worldwide. Our plants produce a range of base and intermediate chemicals. We have the capacity to produce about 6.5 mtpa of ethylene. Medicines, detergents, textiles and plastics are just a few of the many finished products in which petrochemicals are a key ingredient – and which an increasing number of people around the world use and need. Shell is a producer of base chemicals, including ethylene, propylene, and aromatics, which are the raw materials for many of these finished products. Chemicals is one of two growth priorities for Shell, and part of our strategy to thrive through the energy transition. Global population growth and rising living standards are likely to continue to drive petrochemicals demand for years to come. Part of this demand growth will come from increased demand from consumers and societies for lower-carbon solutions. For example, efficient insulation, packaging materials, light automotive plastics and low-temperature detergents save energy and avoid CO2 emissions. Our strategy focuses on activities with a clear competitive advantage. We optimise returns from using advantaged feedstocks, investing in our existing world-scale plants to further increase their capacity and efficiency and focusing on customer relationships and service. Securing new integrated growth projects and developing technologies to convert gas into chemicals are also critical strategy components. Over many decades, we have developed proprietary technologies, processes and catalysts that enable us to compete strongly in our core petrochemical markets. 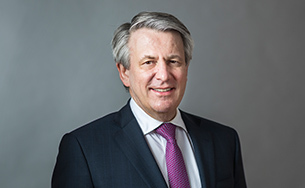 For example, our joint venture in China, CNOOC and Shell Petrochemicals Company, utilises Shell’s proprietary OMEGA, SMPO and polyols technologies to produce ethylene oxide, ethylene glycol, propylene oxide and high-quality polyols, as well as advanced technologies for polyolefins, phenol and oxo-alcohols production. It is the first time that Shell’s industry-leading OMEGA and advanced polyols technologies have been applied in China. 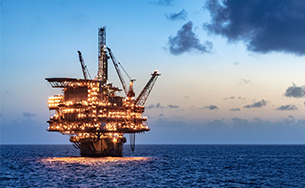 With a competitive edge in chemical feedstocks, underpinned by a strong product portfolio and proprietary Shell technology, the business is growing. We will continue to leverage the natural synergies between our petrochemical plants, refineries, Integrated Gas and Upstream businesses to increase supplies of the best available feedstock to our facilities. 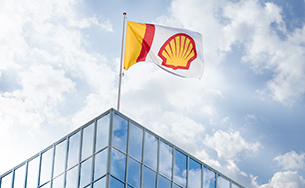 And we will collaborate with Shell’s global trading organisation to create unique commercial opportunities. We started the main construction phase of our major petrochemicals complex in Pennsylvania, USA in 2017. We are making good progress in the construction. The site will have a 1.6-mtpa polyethylene capacity and will use ethane from the low-cost shale gas basin in North America to produce polyethylene at scale. Commercial production is expected to begin early in the next decade. In May 2018, China National Offshore Oil Corporation (CNOOC) and Shell started-up the second ethylene cracker at our Nanhai petrochemicals complex in Huizhou, Guangdong Province, China. The project increased ethylene capacity by around 1.2 million tonnes per year, more than doubling the capacity of the complex. In January 2019, we announced the start of production of the fourth alpha olefins unit at our Geismar, Louisiana, USA chemical manufacturing site. The 425,000-tonne-per-year capacity expansion brings total alpha olefins production at Geismar to more than 1.3 million tonnes per annum. 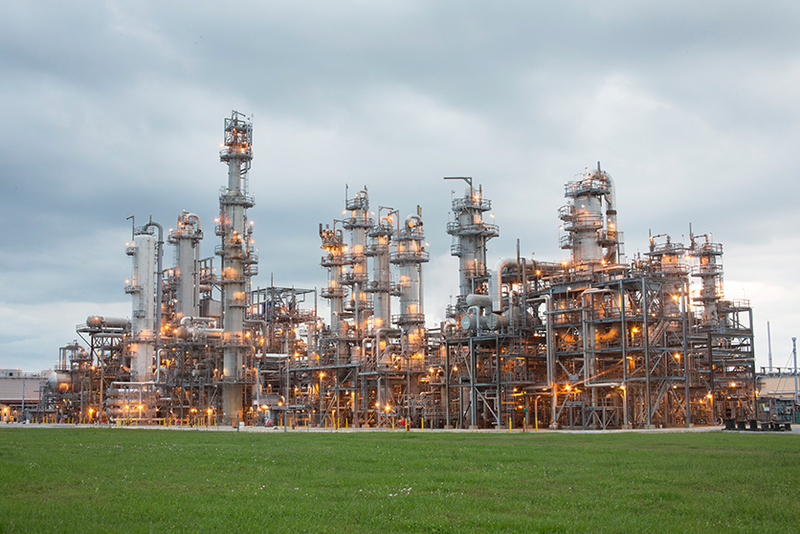 The major expansion project makes our Geismar site the largest producer of alpha olefins in the world.